With finality, the 2017/2018 chapter comes to a close. My first year in post-secondary is over. Well, save for some exams. It’s said that first year is often the worst and the best, and there’s a lot of learning done in the first 8 months of university about our own personal tactics for academic success, and I can see how this is true. Our beautiful city, with UofT at the heart of it, has really made my year more exciting. Make sure to have a snack every few hours. I learned this lesson the hard way. I figured I’d save more money if I just didn’t bother with food altogether during my days of multiple consecutive classes and just ate at home after. This did not work out, and I suffered the nauseous consequences of going all day without eating. For next semester, I’ve decided to start packing carrot sticks and crackers. 5) The best way to study is with application questions. At least in my case, I find it much easier to retain information for an upcoming exam or assignment if I can find a way to apply it to my own life. Yes, I did also learn this in intro to Psych class. Understanding something in terms of real-life-context makes it much easier to store for later use. And that’s all I can think of for now, I hope they help you in some way! 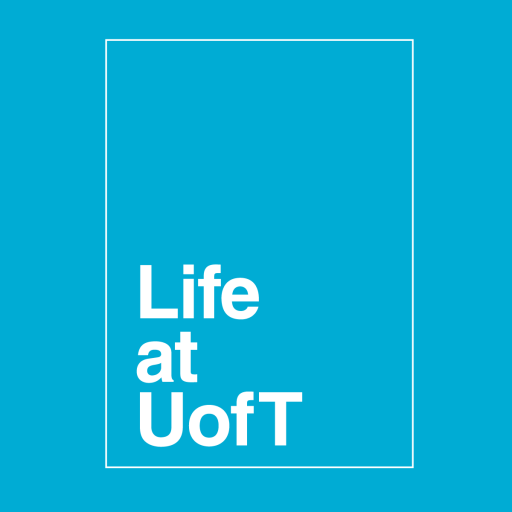 I’ve really enjoyed writing for this blog, have learned a lot about the amazing U of T community as a result and highly suggest doing this in the future to anyone who might be interested in applying next year. Good luck on exams everyone, and have a lovely summer.